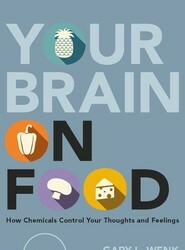 This book vividly demonstrates how a little knowledge about the foods and drugs we eat can teach us a lot about how our brain functions. Dr. Wenk has skillfully blended the highest scholarly standards with illuminating insights, gentle humor and welcome simplicity. 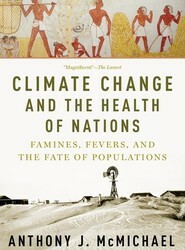 In Climate Change and the Health of Nations, renowned epidemiologist and climate change expert Anthony McMichael presents a sweeping and authoritative analysis of how human societies have been shaped by climate events. He connects cases of natural climate change to plagues throughout history, issuing a warning about how climate has and will continue to determine our futures. In this volume, leading philosophers, medical doctors, and health economists discuss the evaluation of death and its relevance for global health policy. The authors challenge the current practice of assessing newborn deaths as the worst deaths. The volume also discusses whether stillbirths should be included in our evaluation of deaths, and whether the deaths of young children are worse than that of newborns. AN INNOVATIVE AND ESSENTIAL NEW TOOL IN FIGHTING HEALTHCARE-ASSOCIATED INFECTIONS The Handbook of Pediatric Infection Prevention and Control is the most comprehensive, practical resource available on infection prevention across the spectrum of pediatric healthcare settings, including acute care hospitals, ambulatory practices, and long-term care facilities. It addresses the nuances and challenges specific to pediatric infection prevention, providing expert guidance on topics where evidence-based guidelines don't currently exist. *** The Handbook of Pediatric Infection Prevention and Control is a publication of the Pediatric Infectious Diseases Society, the world's largest organization dedicated to the treatment, control, and eradication of infectious diseases that affect children. 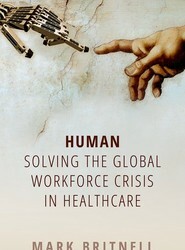 Drawing on the author's experiences ranging from the world's most advanced hospitals to revolutionary new approaches in India and Africa, this book will challenge everything from the role of healthcare in the world economy to the training and leadership of the medical profession and the role of women in the workforce. Lupus, a disease of the immune system, can be quite deadly, claiming the lives of thousands of patients yearly. Dr. Daniel J. Wallace is one of the world's leading authorities on this disorder, an eminent clinician who has treated over 3,000 lupus patients, the largest such practice in America. The Lupus Book, originally published in 1995, immediately established itself as the most readable and helpful book on the disease. 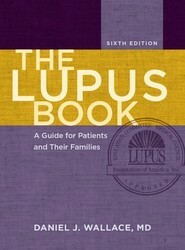 Now Dr. Wallace has once again completely revised The Lupus Book, incorporating a wealth of new information. The Sixth Edition of The Lupus Book offers these patients and their families a wealth of reliable, up-to-date information that will help them manage the disease and live a happier life. 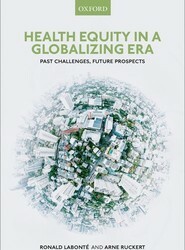 This title discusses how globalization impacts the health of individuals and populations. It focuses on how globalization processes have impacted various social determinants of health such as income, employment, or migration patterns, and how this in turn shapes inequities in health outcomes. 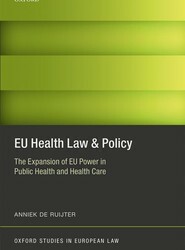 This book outlines how the expansion of EU power is taking place through law and policy, in public health and health care. How is EU law and policy in the field of human health adopted, who are the institutional actors involved, and what is the impact of these developments for fundamental rights?